Each year, we like to pull together a digest of relevant articles about Search Engine Optimization (SEO) for our readership because SEO is a moving target. 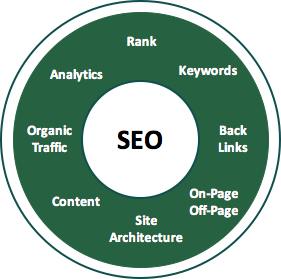 Implementing SEO the right way is an incredibly technical discipline. There are tactics you have complete control over and other and others that require outreach to owners of other websites. There are tools that aid the process of knowing what to do and highlight new issues as they arise. The goal of this article is to give you tips to get started. ‍If you are a beginner to search engine optimization, you may find this article informative because it provides a little bit of information about each of the elements of SEO. I always recommend new businesses hire the right partner to optimize their website for search, however, please be sure to invest in content first. 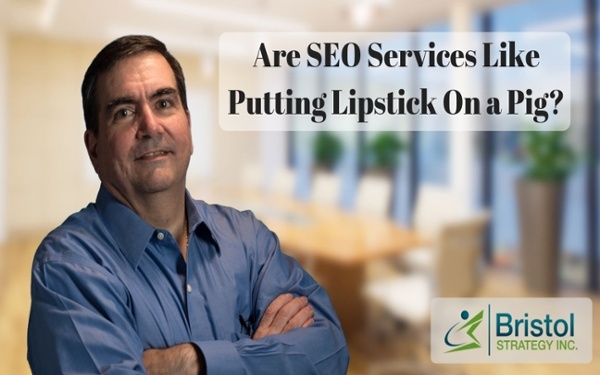 Check out this video which describes some SEO services as being like putting lipstick on a pig. The message is to invest in content first. Enjoy the video and the article from Bluleadz. ‍ In 2018, Google moved the indexing priority for many websites to "mobile first indexing." You may have received an email from Google Search Console about this. The other reason to pay attention to how your website works on mobile devices is visitor traffic is shifting from desktop to mobile (see the chart in this article by Relevance). Of course, enabling mobile performance requires for many, a new website design onto a platform that is optimized for mobile, called being responsive. Recently, Google has provided web developers with a specification for optimizing pages for mobile called Accelerated Mobile Pages, or AMP for short. Many website platforms will do this for you automatically, Hubspot does this, so you can focus on creating content for desktop and the website platform automatically renders pages as AMP pages. 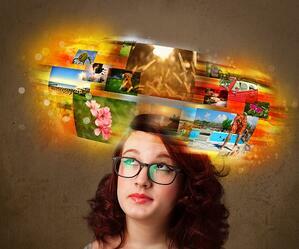 Enjoy the article by Relevance. 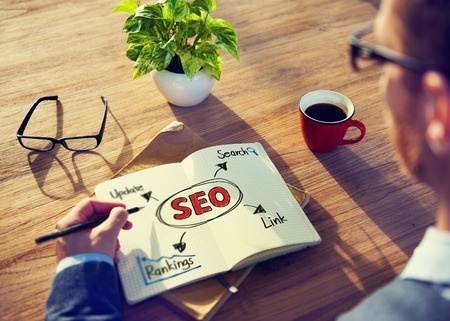 SEO is changing, and Google is much smarter than it used to be! Mobile-first indexing and fast loading speed for your website are creating lots of buzz. Google has started the process of migrating sites to mobile-first index from March 2018 and it will be at core of all SEO trends in 2019. ‍ What I love about this article from Hotjar is the list of details that businesses must be careful about otherwise migrating from an old website to a new website can have a disastrous effect on website traffic and SEO. As an example, one of our clients prior to engaging with Bristol Strategy had migrated their website from Wordpress to Wix. The result, their website traffic and search rank crashed. It is well known among digital marketing professionals. 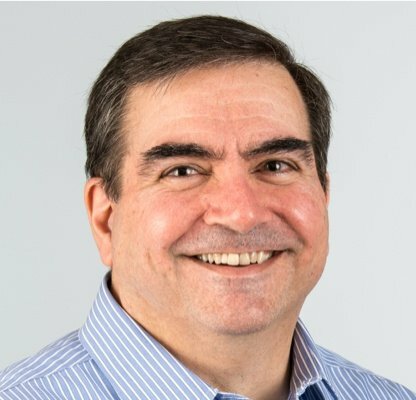 The fact that the issue is so well known and Wix is publicizing that they are fixing the issues should be enough for businesses to steer clear. If interested, here is an article about Wix SEO. Back to the story about the company who moved to Wix, once we moved their website to Hubspot the traffic picked up significantly and finally exceeds that from when it was on Wordpress. The bottom line is, it takes a lot of planning to ensure a smooth transition from one website to a new one so be sure your marketing partner is taking care and has a very high attention to detail. After many weeks and months of preparations, you are ready to go; you’ve done everything that you needed to do to make sure that the design and development of the new site has been put together perfectly and you are happy to move forward. So you press the launch button (because that’s how it works, right? ), you sit back and congratulate yourself and your colleagues on relaunching the new website successfully… …only to see the organic traffic has plummeted. SEO Digest: SEO Tips for 2019 - Each year, we like to pull together a digest of articles about SEO for our readership because SEO is a moving target. Check out this article to learn the important SEO factors in 2019. ‍ The proliferation of smartphones and the advances made by google to shift from keyword-based ranking to optimizing on searcher intent (answering questions) has spawned the growth of voice search. As of January 2018, there were more than one billion voice searches per month. 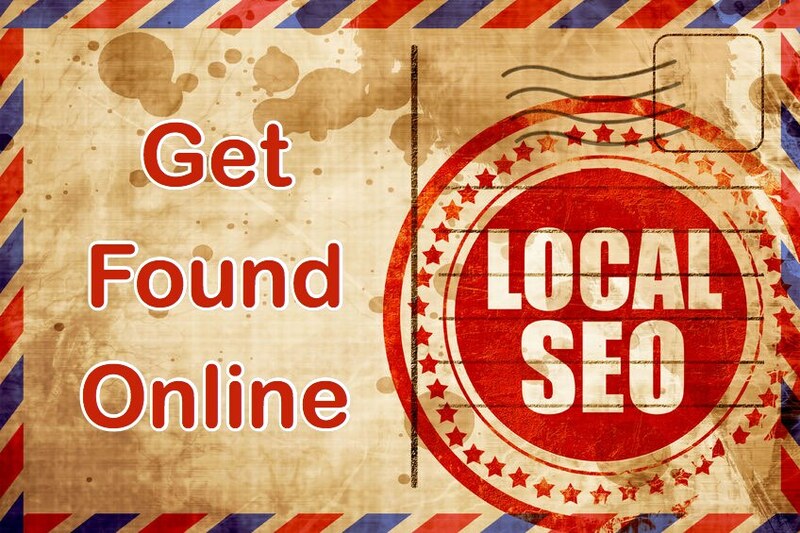 This is an important element of SEO for local search and B2C companies. This article on Forbes by Gabriel Shaoolian does a good job of outlining the elements needed to offer good results in voice search. This is good advice because we know that 80% of all search results are informational, meaning people are seeking answers to questions. Our content strategy process naturally generates informational content that performs well with voice search. By 2020, 30% of all website sessions will be conducted without a screen. Now, you may be asking yourself, how is that possible? 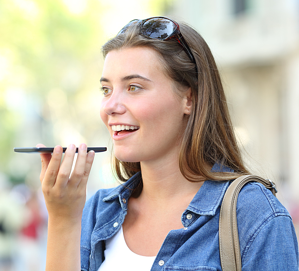 It turns out that voice-only search allows users to browse the web the Internet and consumer information without actually having to scroll through sites on desktops and mobile devices. ‍It is valuable to look forward by looking back. Here is an article by Search Engine Land, who do a very good job regarding the detail and quality in their articles about SEO. In this article, they review the top google algorithm changes in 2018, the growth in voice search (as listed above) and mobile-first indexing also mentioned above. To be sure, Google will most certainly update their algorithms in 2019. Note: By submitting this form, you agree to Third Door Media's terms . We respect your privacy . 2018 was an exciting year in SEO, with a number of large Google search algorithm updates, big changes within Google’s management team, mobile first indexing and all the changes with Google Search Console. Bristol Strategy is a full funnel inbound marketing agency and inbound sales agency offering the full complement of services to enable our clients to surpass their business objectives by transforming the way they engage with their buyer online. Reach out to us to learn more about how our experience and capabilities can help your business grow.